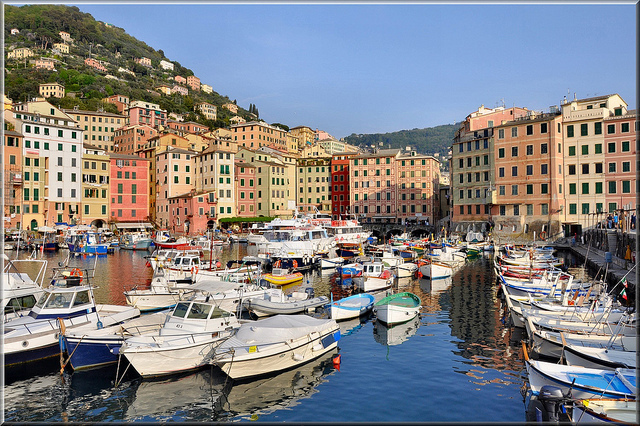 Let’s start to speak about BeautifuLiguria concept of luxury, before going on with the post and revealing how you can live a luxury holiday in the territory where we live every day. I would like to point out that when we speak about luxury travel in the Italian Riviera, we are talking more about the experience, rather than just the appearance. We are talking about meeting people, living untouched places and experiences that represents all that is authentic and exclusive about a destination. For me a luxury travel does not mean having a marble bath-tub in the room of my hotel or going to a Michelin stars restaurant. For me it’s all about immersing into the local culture, meeting local people, staying in a charming accommodation (not a cramped hotel with conventional interiors and impersonal services), and have time to enjoy the beauties, the activities offered by the destination I chose for my holiday! But let’s go on, today I would like to give you some suggestions on how to live a luxury holiday in the Italian Riviera. 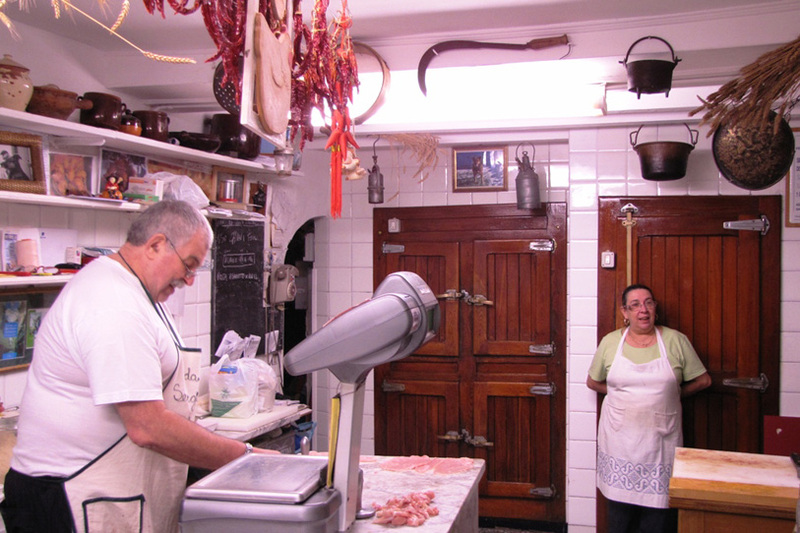 In Liguria you can still meet people which still do ancient jobs following an age-old tradition that has been passed down for generations. 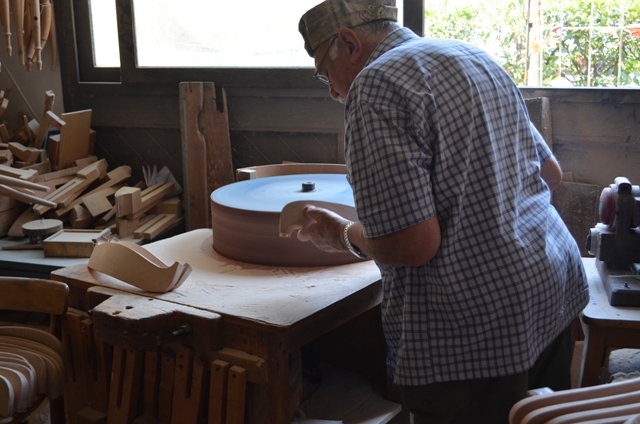 I suggest to enter their workshops and have a look at this passionate craftsmen who carry on an old Italian tradition. 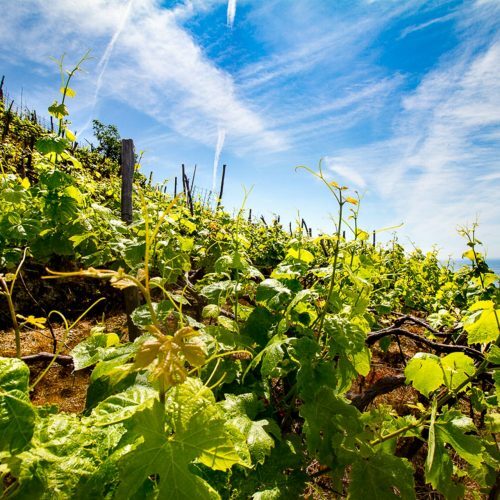 Take a walk among the terraced vineyards in Cinque Terre, hard worked by local people since ancient times and enter the cellars of a local producer to hear his family story tasting great wines. 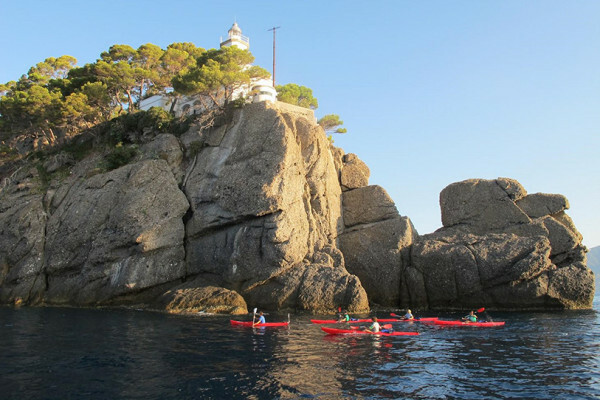 What about a relaxing paddling day in the dramatic gulf of Portofino where you can admire its caverns and hidden creeks or dive in its blue-green waters! This is one of my favorite, especially when it is followed by an aperitif welcomed in the garden of some local producers. Genoa historical center welcomes ultra-centenarian boutique and food shops that are still preserved as they were in very ancient times. Wandering among its alleys discovering them and enjoying the authenticity of this destination is certainly one of the things I suggest to experience when in Liguria! 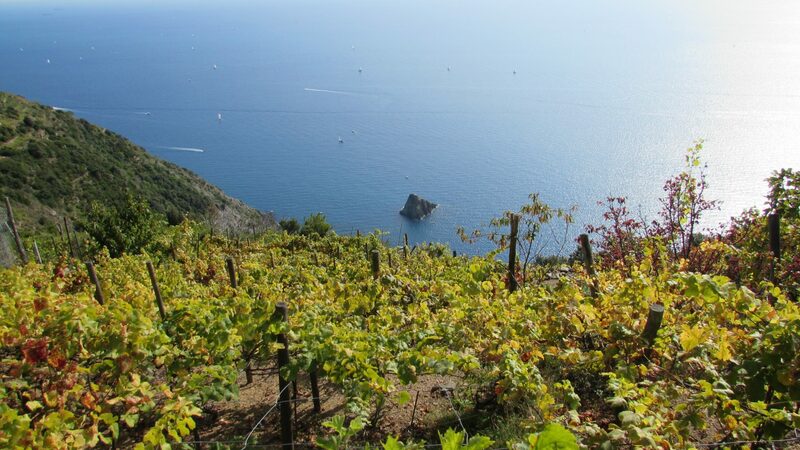 These are just some of the things I suggest to do to anyone searching for a luxury experiential travel in the Italian Riviera. There are plenty of things to experience and to see. You can have a look at our website to get inspired!